Legislators in Pennsylvania schools want allergy-prone kids to experience a fragrance-free educational experience by banning scented products from school. Headed by State Representative Marcia Hahn (R-Northampton) the campaign seeks to take perfume, cologne and body spray out of schools that have students with serious fragrance allergies. The proposal was spurred when a Freedom High School teen in Bethlehem, PA was hospitalized due to a reaction to Axe Body Spray. PREVIOUSLY ON ECOUTERRE: Secret Scents: Are Hidden Fragrance Allergens Making You Sick? Colognes and sprays seem to be the lifeblood of any teen, who make their foray into adulthood by experimenting with scents. But for some, these coming of age perfumes can prove to be poison. That’s exactly what happened to an unsuspecting student at Freedom High School, whose reaction to a fellow student’s Axe Body Spray was so severe, he was unable to return to school, and now takes classes online. The principal of Freedom High School, Michael LaPorta, thinks a fragrance ban could be not only harsh, but hard to enforce, as throughout the day students take gym, shower, and could reapply products with fragrances privately. If the policy passes, it could become an enforceable law. A Fragrance Free Schools Act could mean that any school not strictly enforcing these policies would be liable for paying the infected student’s medical bills, a feat that could be quite costly. But Pennsylvania school district isn’t the only one to be terrorized by the so-called “Axe effect.” In early November, a school in Brooklyn was shut down—and eight sixth-graders taken to the hospital—following reports of a “hazardous smell.” The offending odor turned out to be Axe Body Spray. More evidence prepubescent boys are overdoing their Axe administrations? 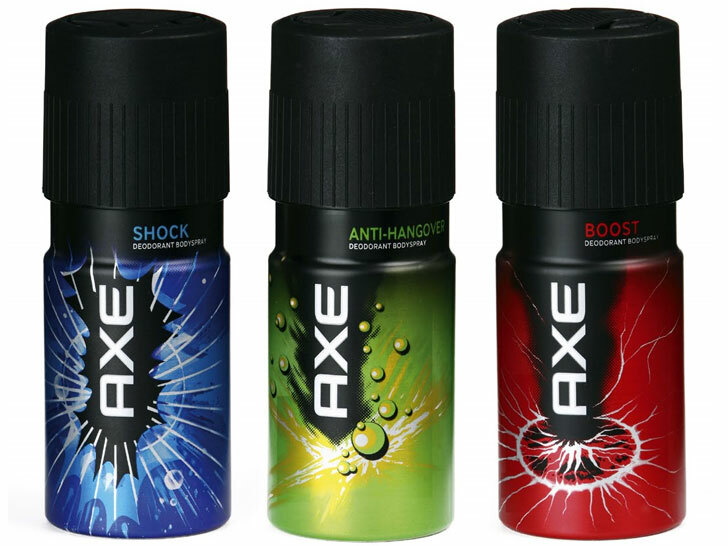 In 2012, Connecticut firefighters were called to Middletown High School after a fire alarm was triggered by a students “overabundance” of Axe spraying in a locker room.